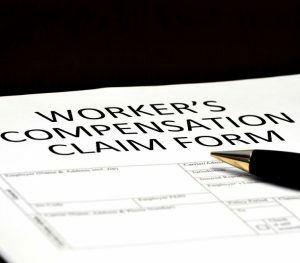 hen an employee suffers a work-related injury, the individual must comply with their workers’ compensation benefits plan. This involves a nurse case manager who directs the patient’s care to the required specialists. The case manager will then continue to follow the patient’s course of medical treatment, track the quality of care, and monitor the patient’s improvement. 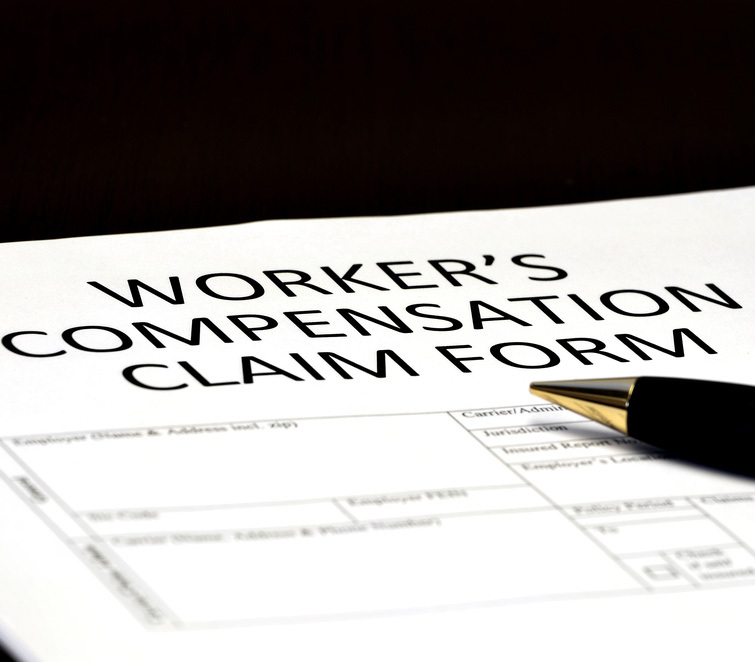 North Jersey Spine Group (NJSG) is very familiar with the necessary administrative documentation and the strict timeframes used by each workers’ compensation plan. With staff dependably adhering to workers’ compensation carriers’ protocols, NJSG always complies with providing the necessary medical and administration documentation in the allotted time. Our physicians are very well versed on writing detailed reports, which are of significant value for both medical and legal purposes. Most importantly, after a patient sustains an injury, NJSG has the well-deserved reputation of returning employees back to work within the expected amount of time off after receiving treatment. We attribute this success to the extensive training of our surgeons. Brain neurosurgeons are the only type of spinal surgeons that can operate on any aspect of the spine, nerves, and its surrounding bone structures for conditions such as a “pinched nerve,” nerve entrapment or spinal cord injury. Work-related injuries are physically and emotionally tolling on the patient. The staff and physicians at North Jersey Spine Group work diligently to coordinate the proper evaluation, diagnosis, and care for a person affected by a work-related injury. After scheduling the initial visit within less than 1-2 days of the request, after the consultation, a thorough written medical evaluation will be produced. The dedicated staff will immediately provide it to the case manager. The staff will continue to work closely with case managers to provide any further scheduling of treatment along with further detailed medical and legal documentation during the patient’s treatment course. Further, we provide guidance and will recommend to the case manager, experts for patients suffering from difficulties coping with their injury. NJSG serves all of northern New Jersey from Passaic County to Essex County, including towns such as Jersey City and Morristown, NJ. North Jersey Spine Group is comprised of a compassionate staff dedicated to facilitating the coordination of care for individuals affected by a work-related injury or illness.